6.7 Diesel!! FlatBed!! ONE OWNER CLEAN CARFAX!! 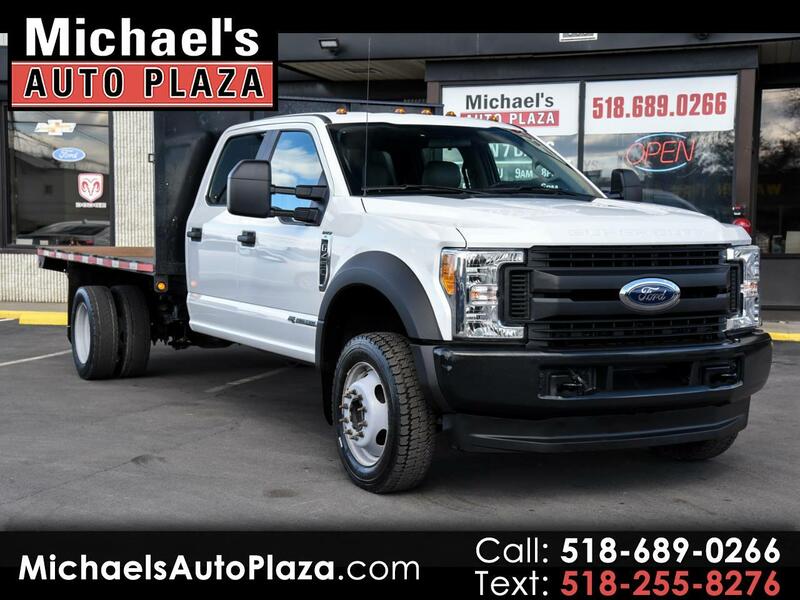 COME SEE THIS 2017 FORD F450 XL SUPERCREW WITH A 12 FT FLATBED. This Truck Is a Money Maker!! White with Gray Interior and 41K Miles. Also Includes Power Steering, Tilt Wheel, Anti Lock Brakes and Airbags. 4X4. Message: Thought you might be interested in this 2017 Ford F-450 SD.